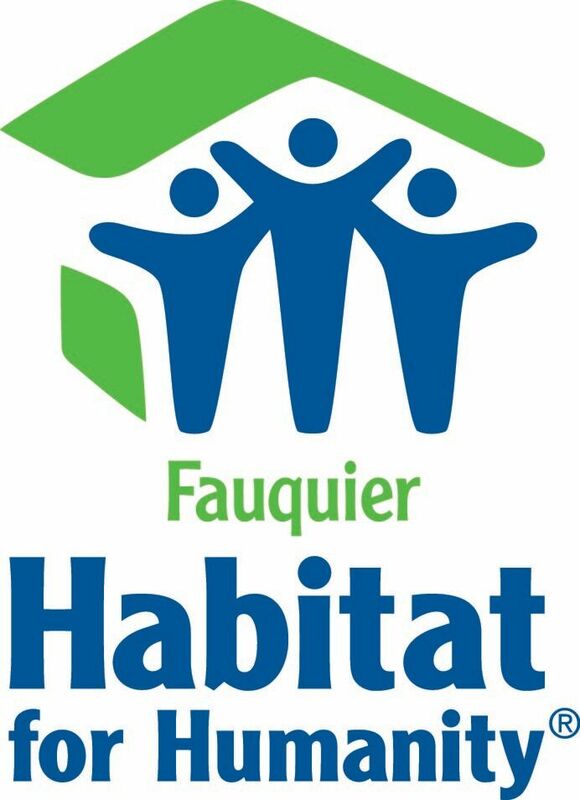 At Fauquier Habitat for Humanity we build, repair and fix neighborhoods. We build because we believe that everyone everywhere should have a healthy, affordable place to call home. When a family helps repair or improve the place they call home, they are also building a better community and a better life for themselves. Your donation will help families in need of a decent place to build long-term financial security. With an affordable, stable home, families have more to spend on food, medicine, child care, education and other essentials. Your support can help us do more.